The new luxury complex "The first pearl" on the beach in Arcadia. Secure closed territory, video surveillance. 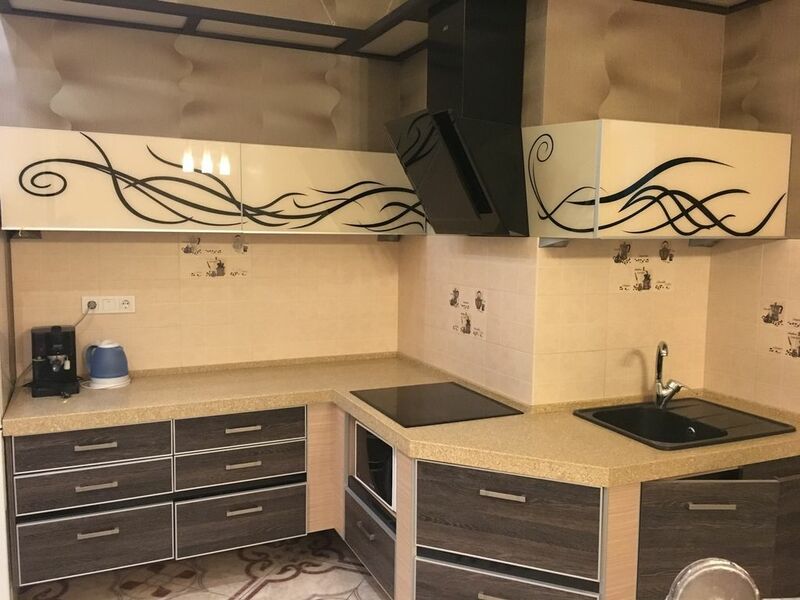 2 bedroom apartment of 60 sq.m. Near discos, bars, beach. Number of beds - 6 (2 + 2 + 2) - a double bed and two sofa beds. The apartment has everything you need - linens, towels, dishes. 2 60 .. , , . - 2 2 12 . 20 .